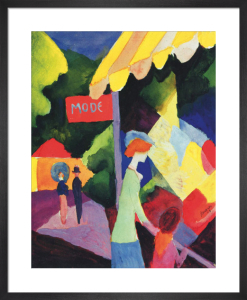 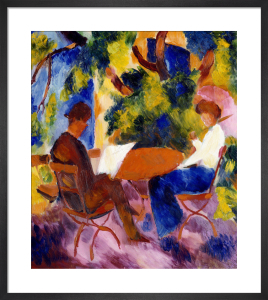 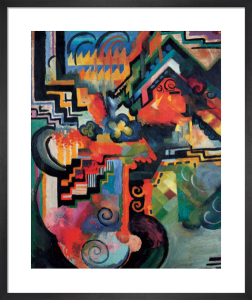 August Macke (1887-1914) was a leading member of the German Expressionist movement, exhibiting alongside masters like Kandinsky and Franz Marc. 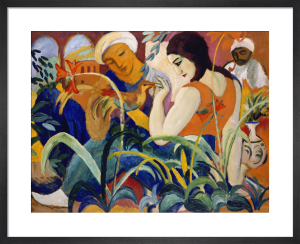 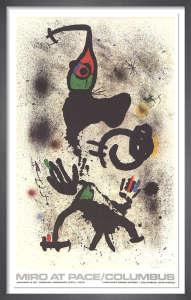 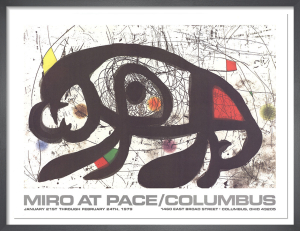 His work displays the uncanny influence of Cubism and Fauvism, seamlessly bringing together classic elements from both movements. 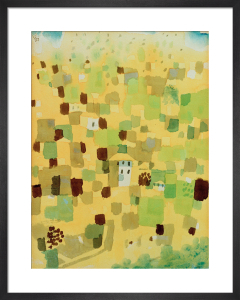 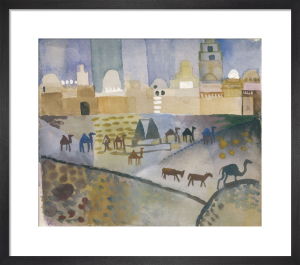 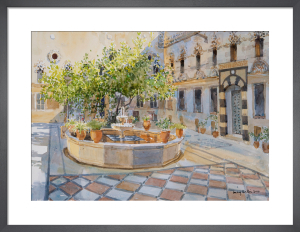 Particularly celebrated are his glowing Tunisian watercolours, completed in 1914 on a trip with Paul Klee. 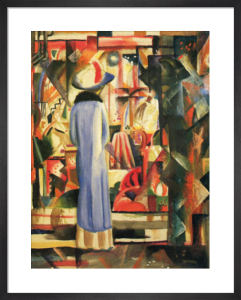 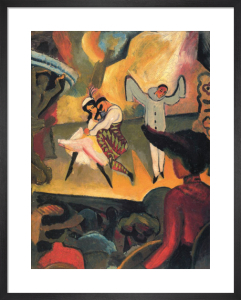 Tragically, Macke was killed only months later after serving at the front end during the First World War, but by his resting age of twenty seven he had already made an important contribution to the history of painting.